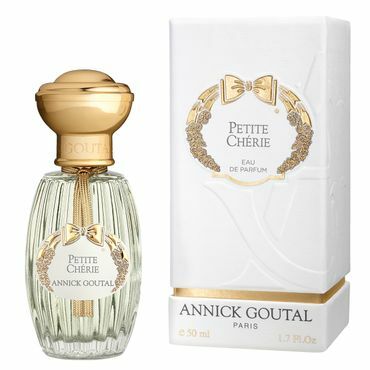 Petite Chérie is Annick Goutal's vivacious tribute to her daughter, Camille. 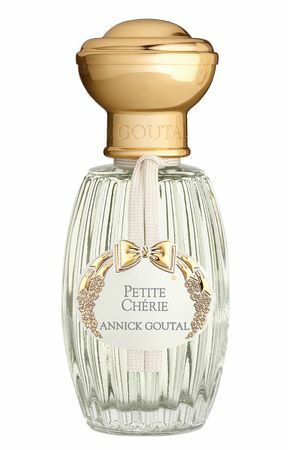 A caress of fruity pear notes sublimated with the femininity of a rose hip. A perfume we love to embrace.